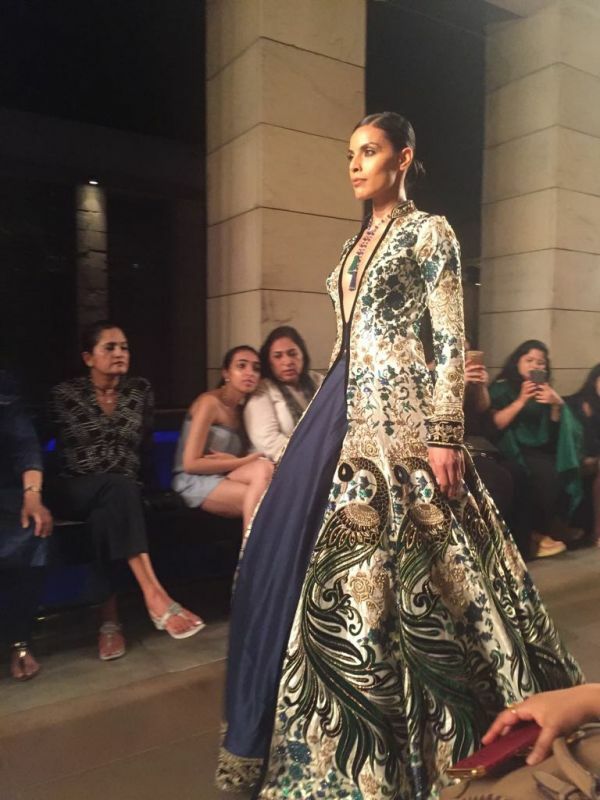 The Manav Gangwani show, at the India Couture Week 2017, was magnificent to say the least. 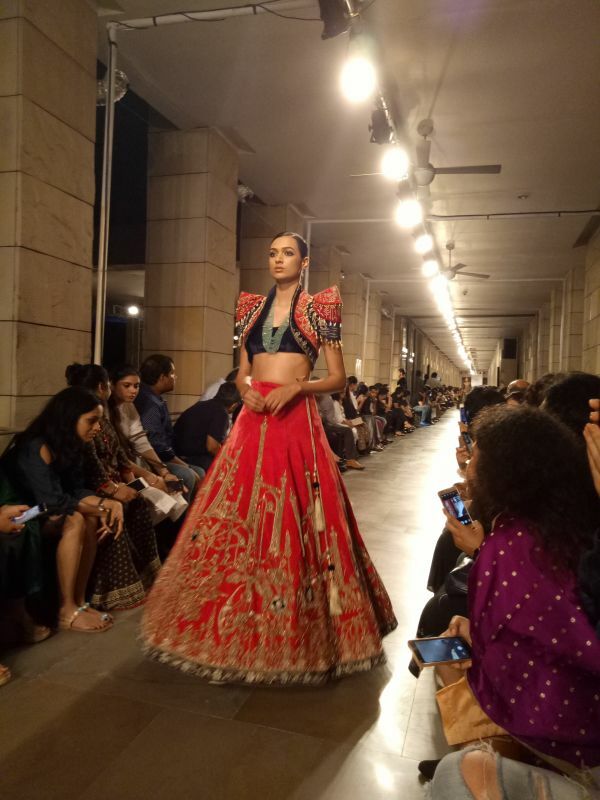 The master couturier showcased his latest collection, India @ 70, that is inspired by the rich heritage of India along with modern edgy elements. From royal banarasi brocades to traditional kathakali motifs and dramatic silhouettes… the collection and the show was truly spectacular. And walking for the ace designer was none other than bollywood’s newest discovery, Disha Patani, who was also the showstopper for the night. Take a look at all that we loved and the latest trends that the 2017 bride just can’t miss. 1. Ruffles are HUGE this season! Giving the 9 yards a refreshing new twist is the generous use of ruffles. Feminine with just a hint of drama and a gorgeous colour combination to go with it, we’re definitely bookmarking this look. We spotted quite a few outfits with hints of fringe. And it sure does add a lot of drama and edge to the overall look. From dupattas with fringe borders to blouse sleeves with tassels and fringes. Love it, don’t you?! We never knew that a brocade lehenga paired with a white shirt could look this good. But it also tells us that exaggerated sleeves are all the rage. Try it, will you? 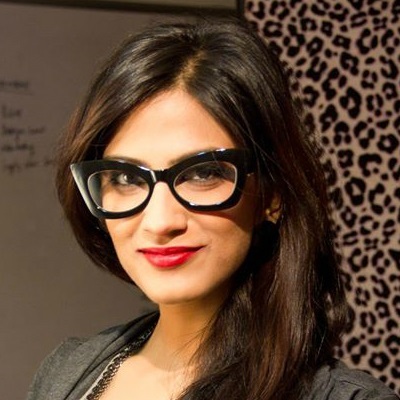 Bold, power shoulders made a huge impact on the ramp and are just what you need in your bridal trousseau. 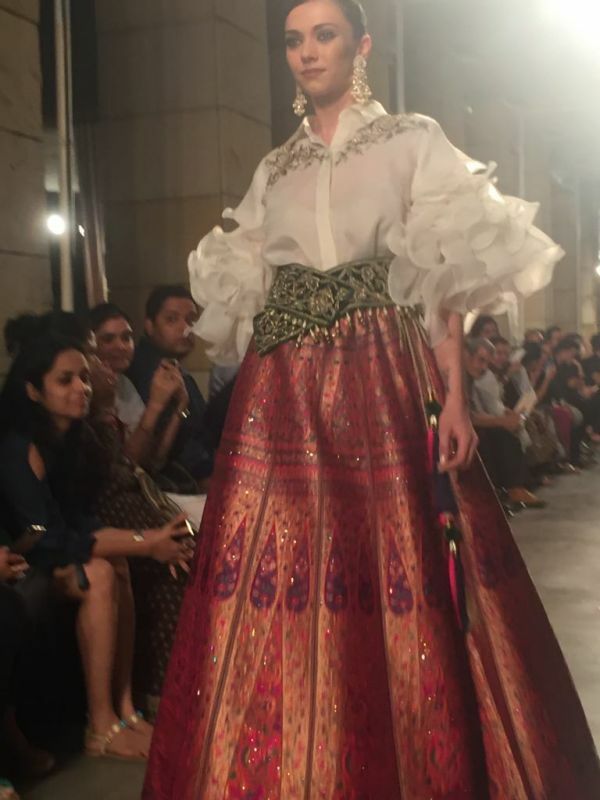 Manav Gangwani got it just perfect with this fierce yet traditional look. 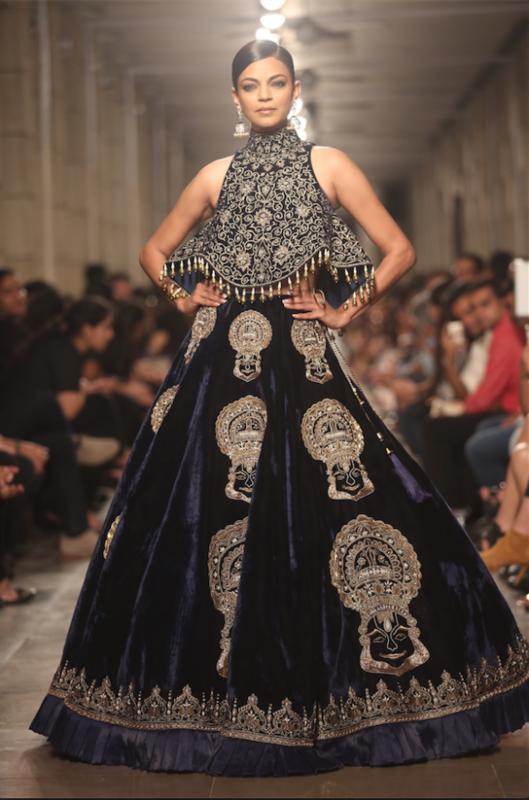 How gorgeous is this royal velvet lehenga with kathakali motifs?! Noyonika Chatterjee looks ethereal as she walks the ramp in this fabulous creation inspired by the kathakali dancers of Kerala. If there was one outfit that made us stop and stare for the longest time, it was this. A gorgeous white anarkali gown, it was the pop neon kathakali motif that stood out and looked SO wow! Bridal couture goes bold with plunging necklines and we’re so not complaining. Model Deepti Gujral looked stunning as she walks the ramp for Manav Gangwani in a stylish gown with jacket. A lot of the outfits featured miniature art from the Mughal era and it sure did leave us mesmerized. And velvet, besides looking regal, is a great pick for the winter bride. 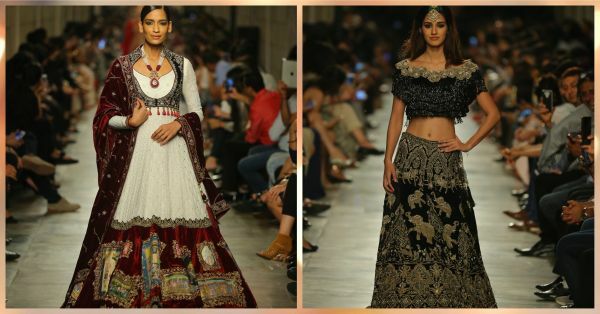 Manav Gangwani shows us just how popular cape sleeves are this wedding season. From the elephant print to the fabulous mix of colours, we’re in love! Disha Patani was a vision as she took to the ramp in a gorgeous black lehenga with a tassel blouse and an oversized maangtika. 11. All hail the designer himself! What a spectacular show it was! Let us know what you thought about the collection!